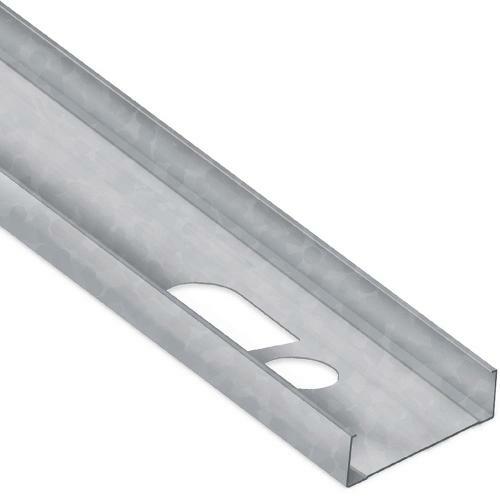 These studs and track are manufactured from mill certified galvanized steel and are designed for use in curtain-wall and load bearing applications. Thicknesses range from 33 mils (20 gauge) to 97 mils (12 gauge). Flange or leg sizes for both studs and track range in a variety of sizes.